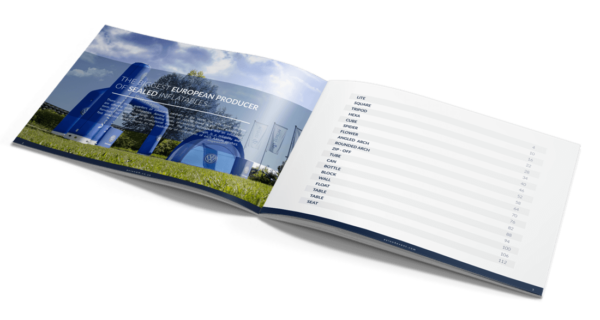 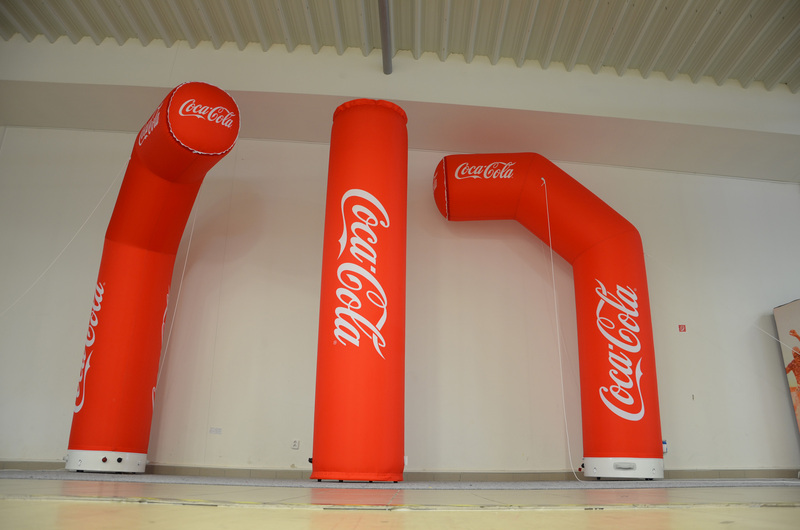 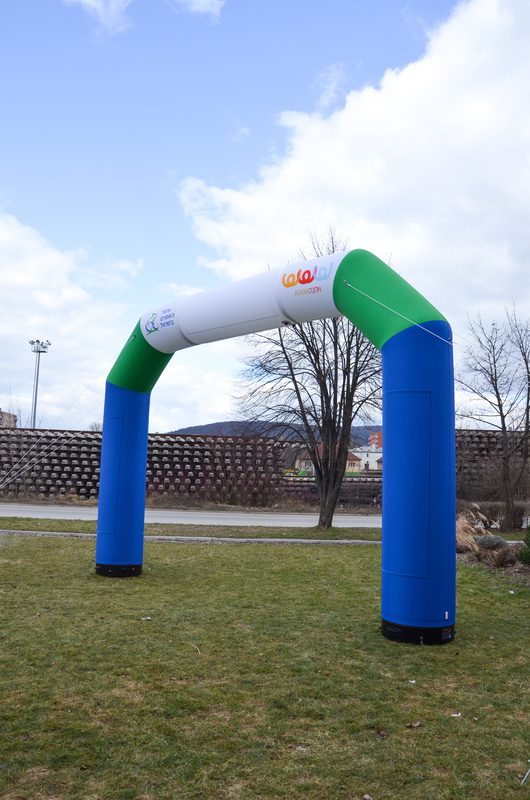 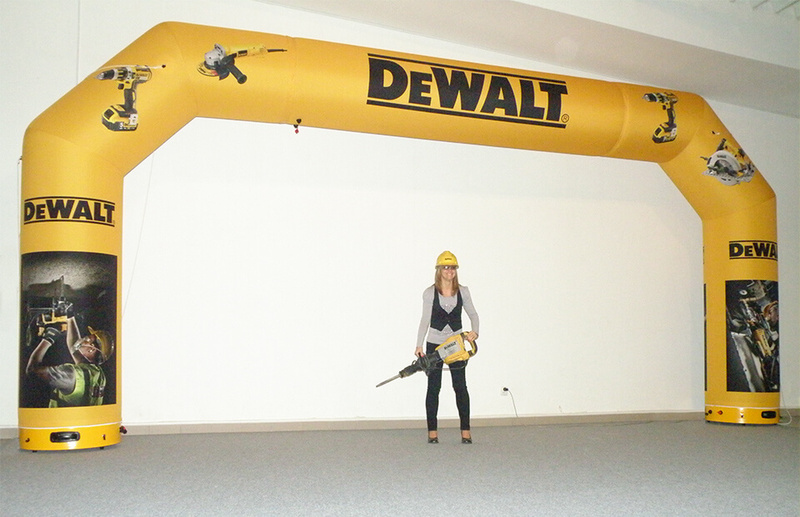 ZIP-OFF INFLATABLE ARCH –multifunctional arch with detachable horizontal beam. 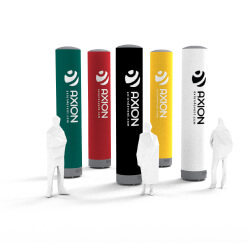 AXION Arches are slimmer as traditional arches due to their higher internal pressure. 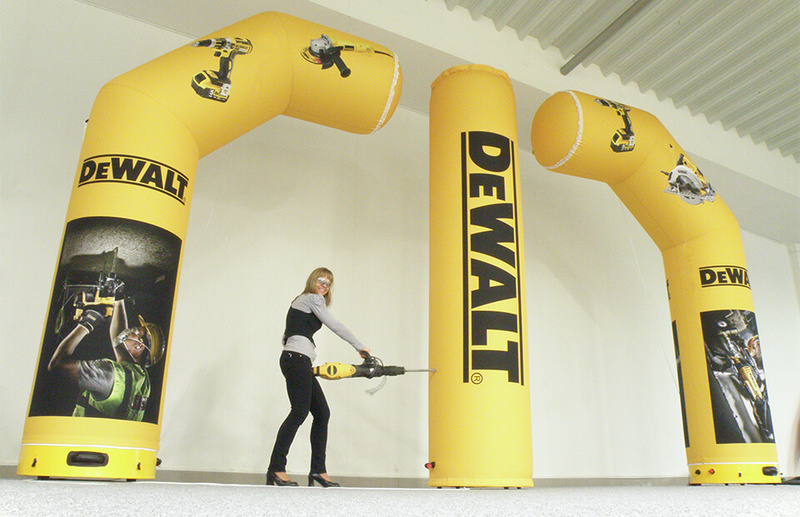 It has better weather resistance, better stability, no collapse risk and no blower noise. 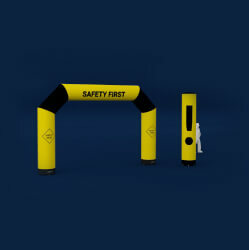 Most of our customers are choosing AXION Arches for their easy installation and safety in use. 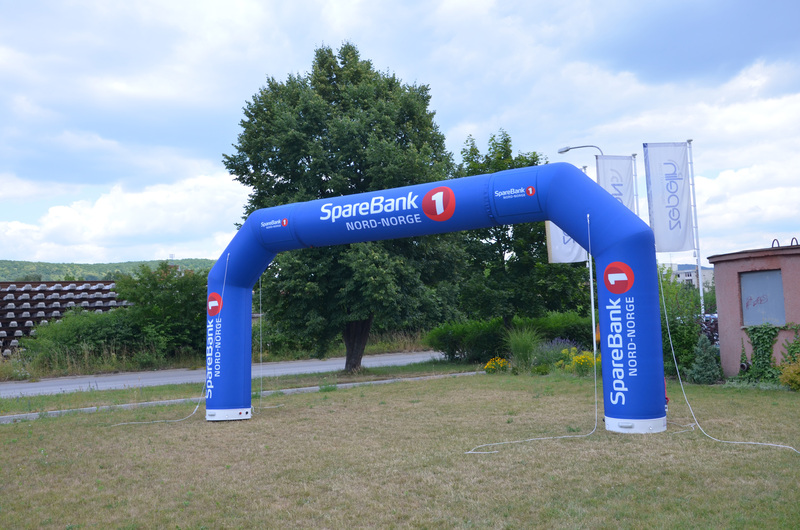 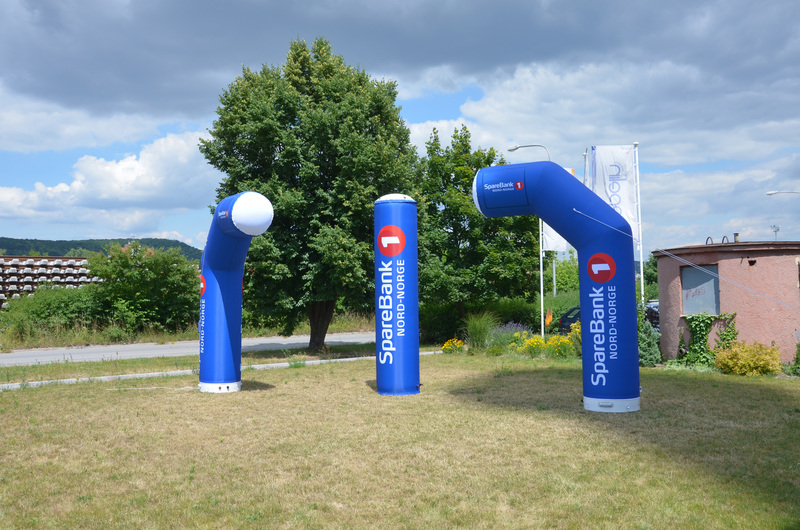 Zip-off arch is a unique solution for all those, using their arch on easy events, as well as, events where organizers are not allowing full arches due to the security reasons. 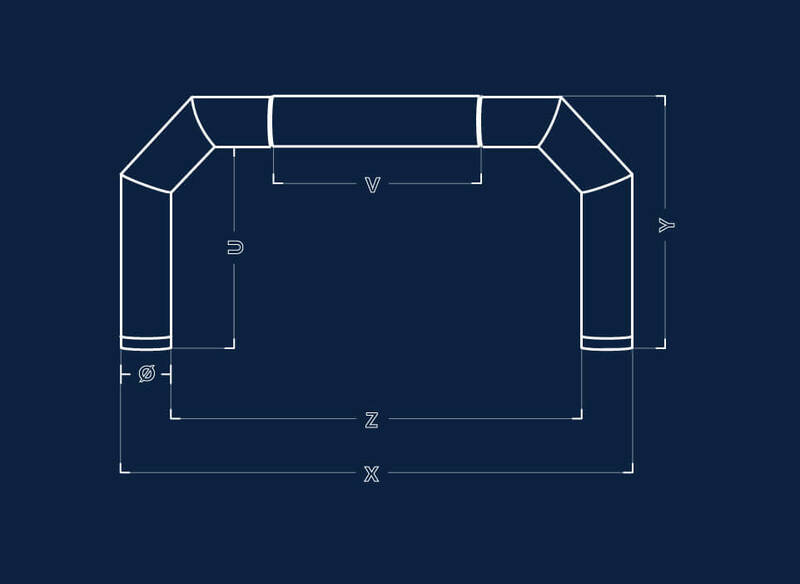 A horizontal beam can be dettached and separately used as a vertical or horizontal tube, while the vertical corners are well working as half-arches. 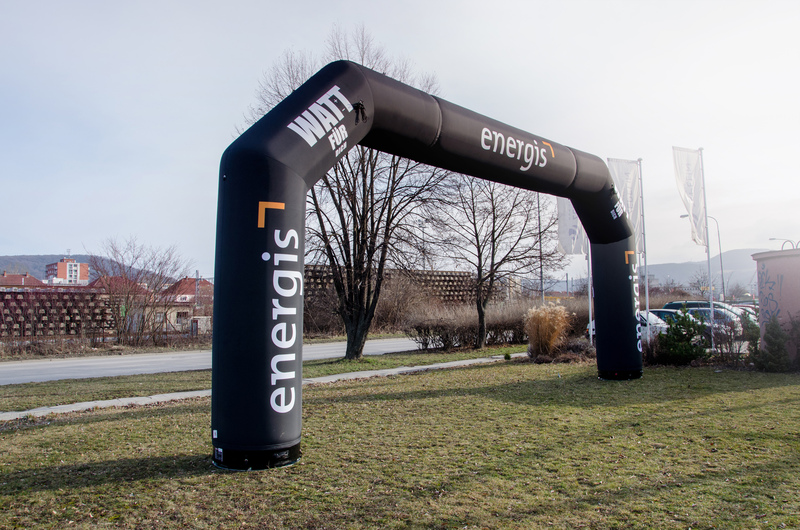 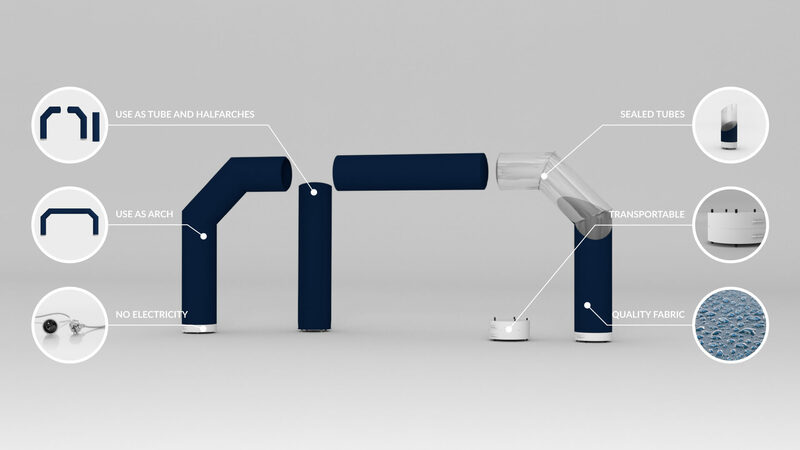 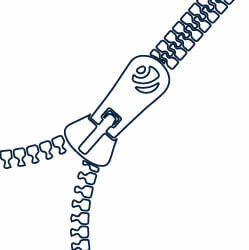 ZIP-OFF ARCH IS A MOST VARIABLE INFLATABLE ARCH SOLUTION ON THE MARKET.